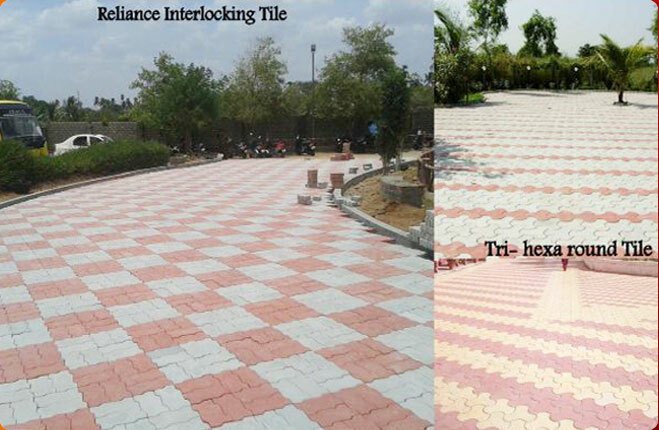 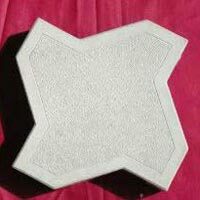 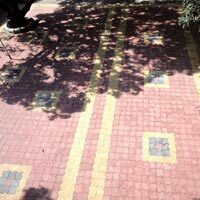 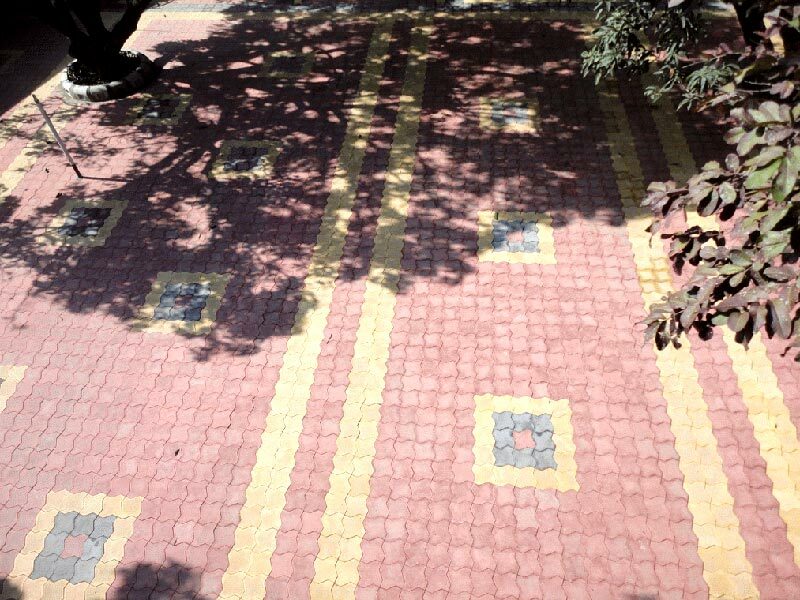 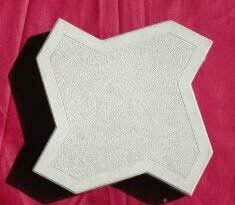 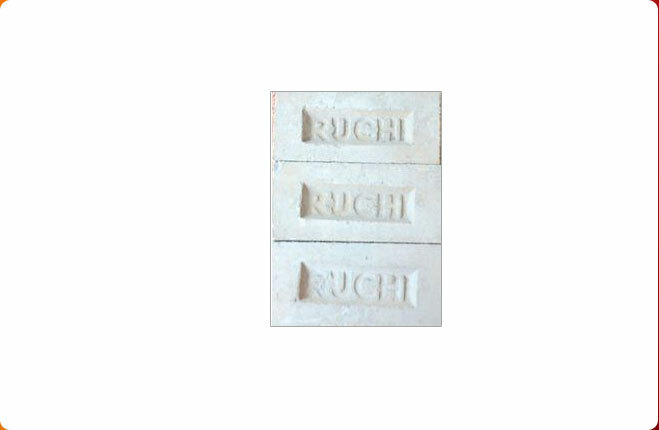 We offer a dazzling array of Dazzle Interlocking Tiles that is extensively demanded for pavements, walkways, etc. 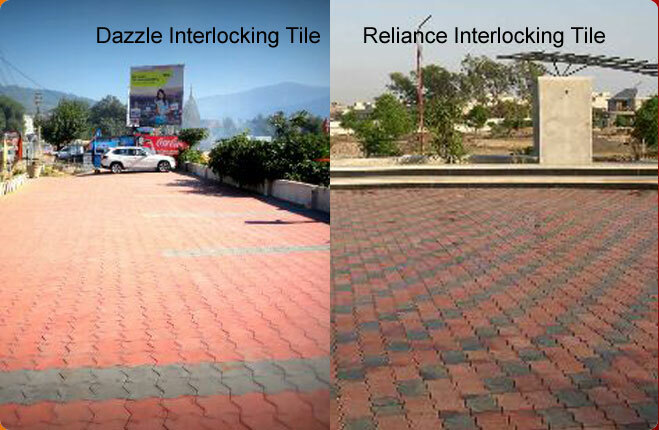 These Dazzle Interlocking Tiles are available in 60mm thickness and strength of M-30, M-40 & M-50 mix. 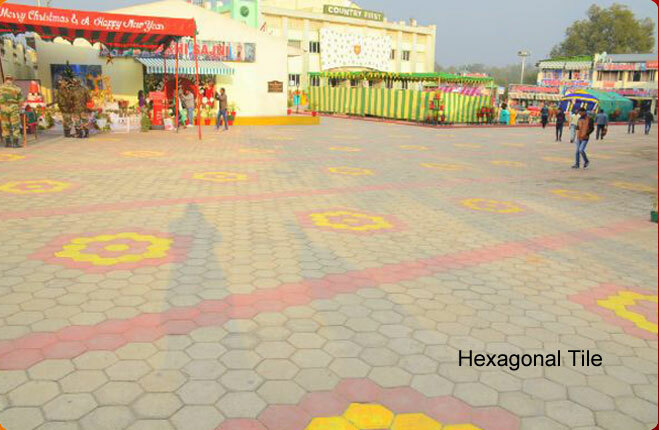 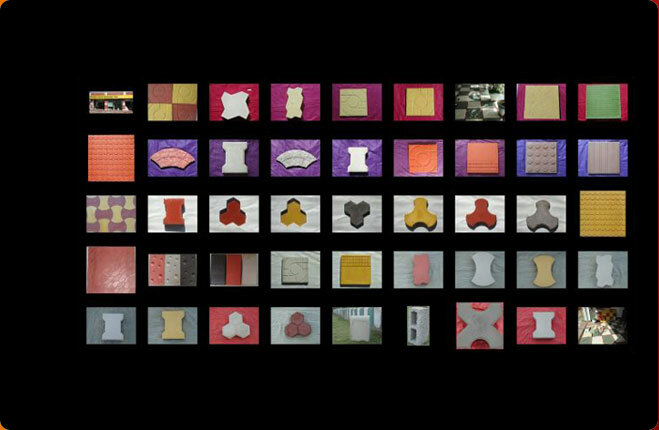 Our Dazzle Interlocking Tiles are immensely appreciated for attributes like high strength, durability, skid resistance, weather resistance, etc.